A Kentucky football signee survived a scare. Offensive tackle Kenneth Horsey thanked friends and family for prayers after successful heart surgery. Blessed to finally be home recovering from my open heart surgery. Thank you to my family, friends, and #BBN for your thoughts and prayers as I will now work to getting my body ready to be back on the field ?? #BBN #68WAVE ? 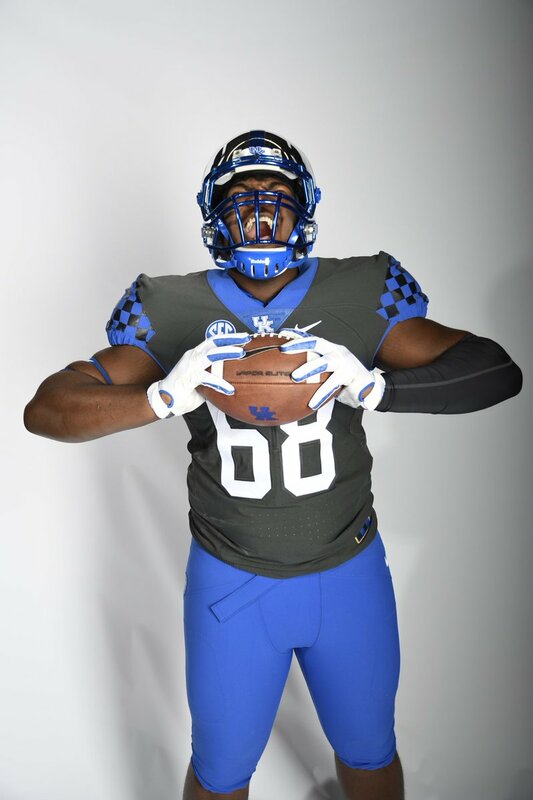 A 6’4″ 325-pound tackle from Seminole, Florida, Horsey was considered a three-star prospect when he committed to Kentucky just a few weeks before the December signing period. Expected to arrive in Lexington this summer, we could receive an update on Horsey’s condition from UK after tomorrow’s spring practice. Whoa! Ummm…take your time, big man. No rush. Just get healthy. Wow. Open-heart surgery, then plans to immediately play SEC, high-level college football. Kid is incredible just to THINK about pulling that off. Prayers for a healthy return. Speedy recovery to the young man. Wow! Take care big guy. Prayers up! Got to love the desire and motivation of this young man. Just thankful he is part of the team. Yep. Even if he ends up never seeing the field, we are all going to be rooting for him.